HVH Remodeling of Houston specializes in the design and construction of custom made decks, pergolas, gazebos, and exterior wood decks. We’ve even built entire backyard kitchens on wooden decks for some homeowners. There’s nothing like having a comfortable patio to compliment your backyard, and better yet, considering the Houston heat waves of the summer months, a covered patio – to be complete. Imagine laying back in your favorite chair, in the shade, with the fine aroma of well seasoned meat on the grill. Ready to get started? Call 832-881-7112. We Install, Rebuild, and Customize Decks & Patios! At HVH Remodeling of Houston, we take credit for leaving countless homeowners thrilled with the results of our exterior remodeling projects. Our team of builders and contractors pay close attention to detail and keep the homeowner in mind throughout the design and build process ensuring that the homeowner’s desires are met. Working closely with you to design the backyard living area according to your criteria. 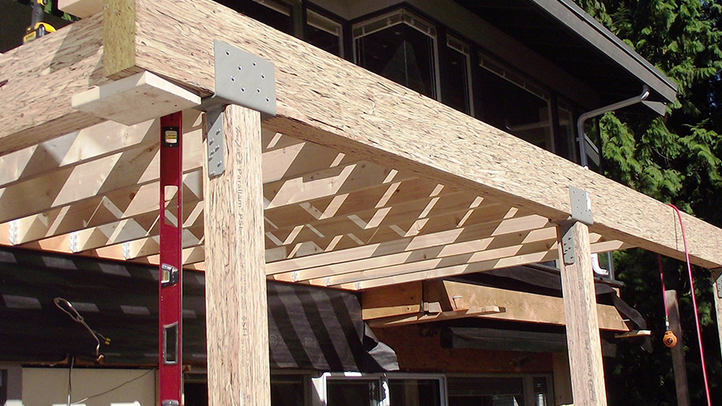 Building & Designing the perfect deck or patio for your particular backyard. Leaving a minimal footprint and keeping our work area clean. Saving you a number of weekends of your own time, and getting it done within a handful of days. 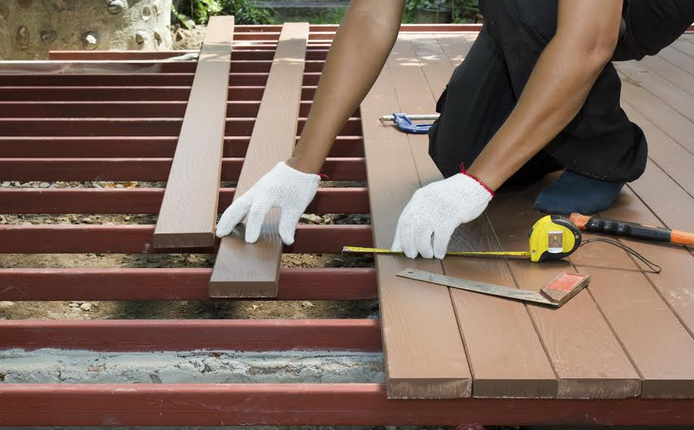 Leaving you happy with your new patio, deck, or other exterior remodeling project. HVH Remodeling is serious about planning and the development of that plan prior to breaking ground. Once we’ve come together on your design specifications and plan of action will ensue, following by the beginning of the project. Materials used during the build process are of the highest quality in the hands of some of our best craftsman. Our main goal is to complete the construction project in a timely fashion, within budget, and with a minimal environmental footprint. We get the job done.